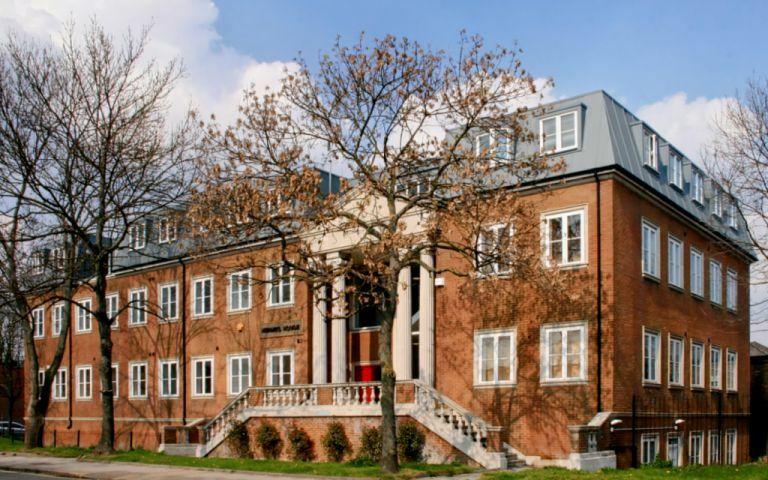 The serviced office in Beckenham is ideally located one minutes walk away from Clockhouse Railway Station as well as Beckenham Road Tramlink stop and with good bus routes locally. These offices in Beckenham Road offer a range of prices depending upon your exact requirements. Contact us now and we will help find the best price for you, based on your individual needs.